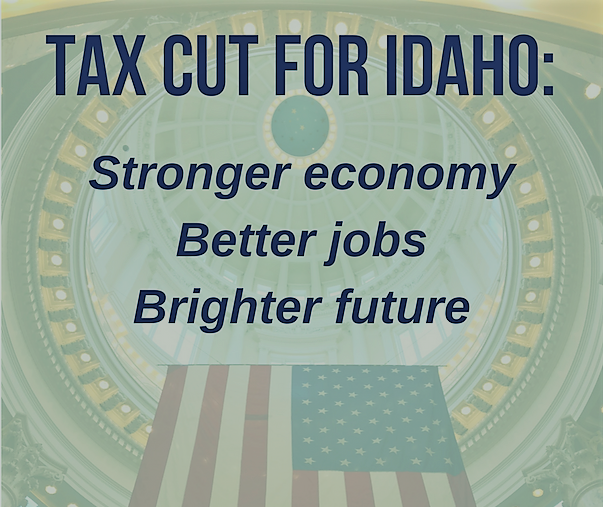 The Senate yesterday approved a major tax cut for Idahoans. Having already passed the House, it now heads to Gov. Otter for his signature. The bill, designed to conform Idaho’s tax code with new federal tax law, lowers income tax rates for individuals and businesses. All of the rates go from 7.4 percent to 6.925 percent – a 0.475 percent reduction. 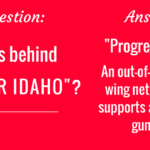 Had we merely synced Idaho’s tax code with changes at the federal level, Idaho taxpayers would have paid $97.4 million more in taxes. This bill not only offsets that increase, but adds another $104.5 million in tax relief. This tax relief is a big step in Republicans’ ongoing efforts to maintain fiscal discipline and lower taxes for the people of Idaho. One of the reasons we’re the fastest-growing state is because we are committed to being fiscally conservative. People fleeing high-tax, high-spending states like California want to live in a state where the government doesn’t think it has first rights to their hard-earned dollars. In this video, Sen. Brent Hill, the Senate President Pro Tem, explains the tax cut.